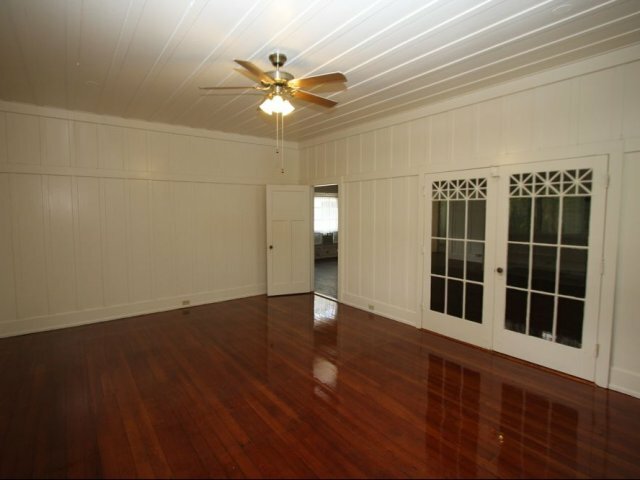 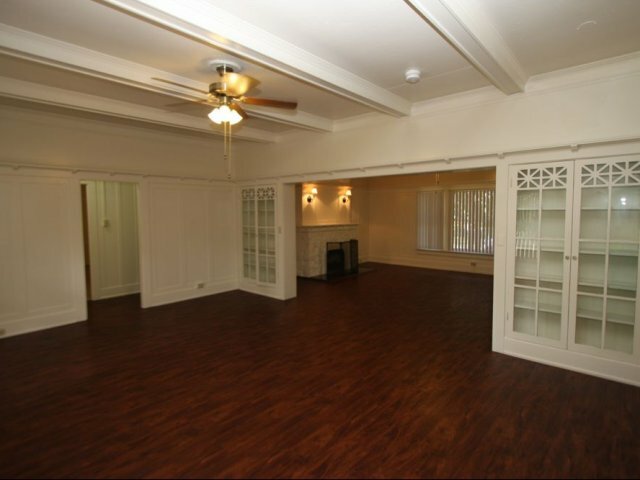 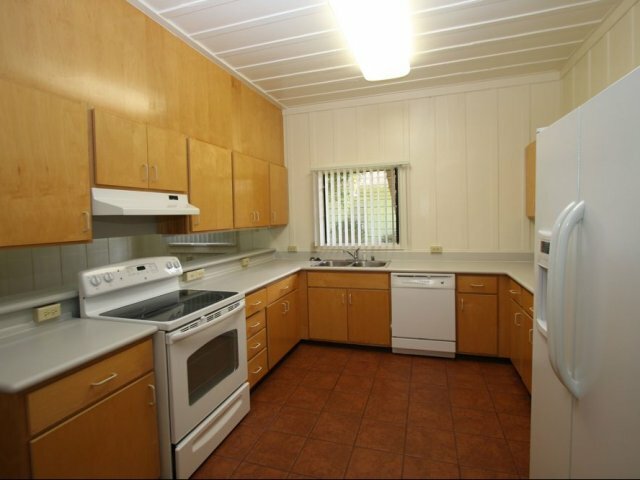 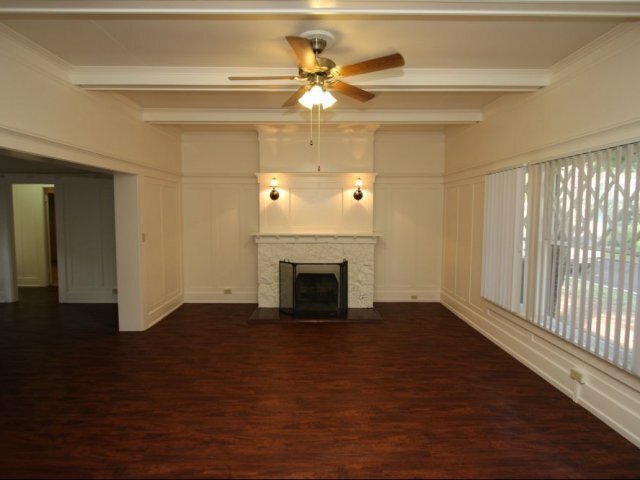 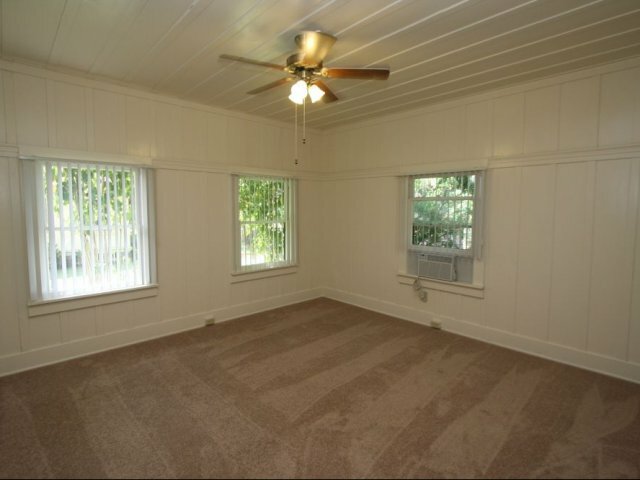 4-Bedroom Historic Woodie (Schofield) Beautiful Hawaii living right on Schofield Barracks! 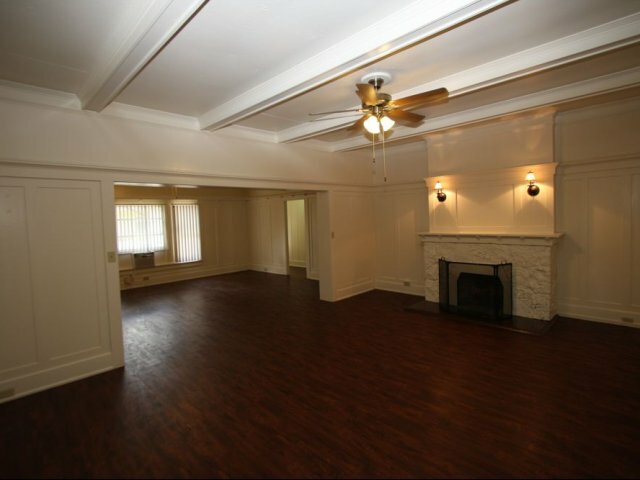 Enjoy the charm of this historic home, conveniently located minutes from work, shopping and on-post schools! 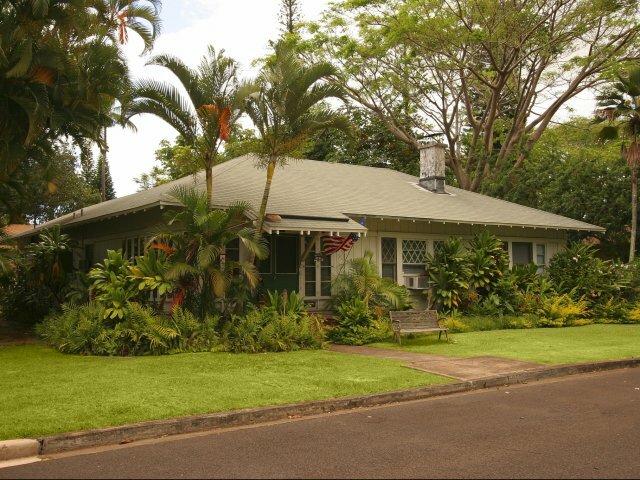 Just a short drive to Oahu's legendary North Shore. 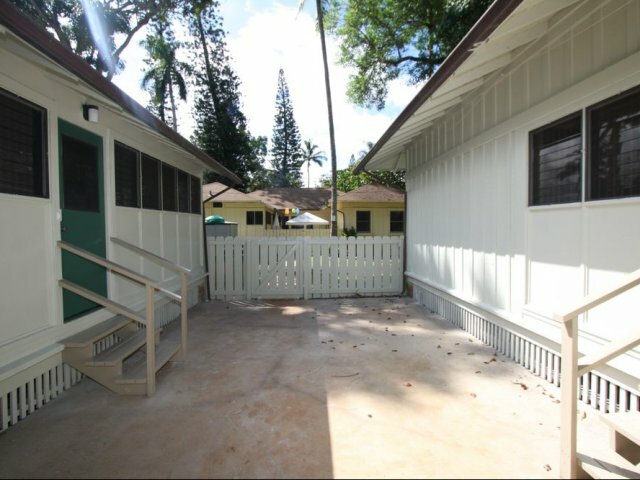 Live Hawaii life with IPC!